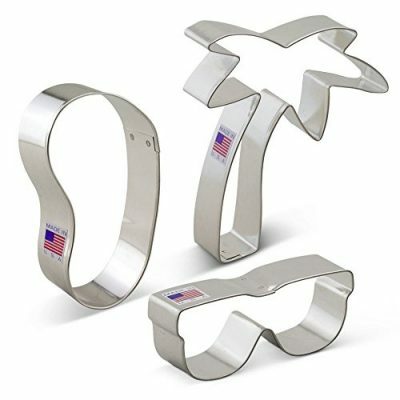 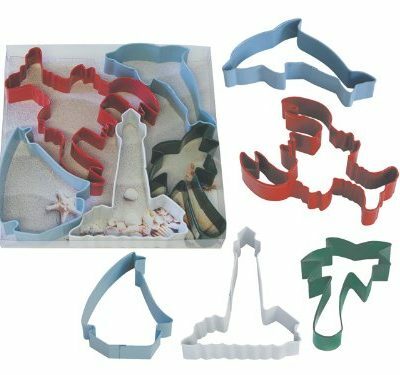 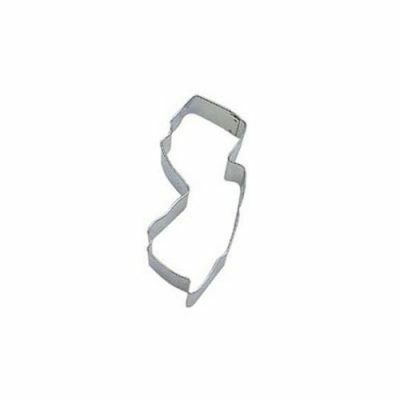 Make fun NJ cookies with these unique cookie cutters. 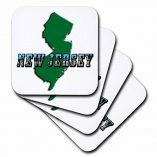 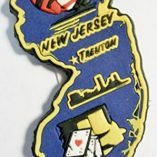 Your next fundraiser or party will be a hit with special designed New Jersey shaped cookies. 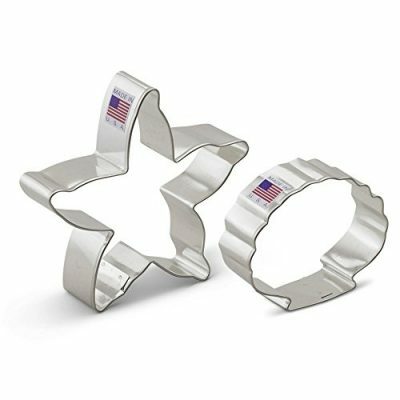 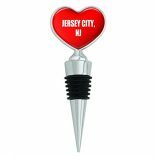 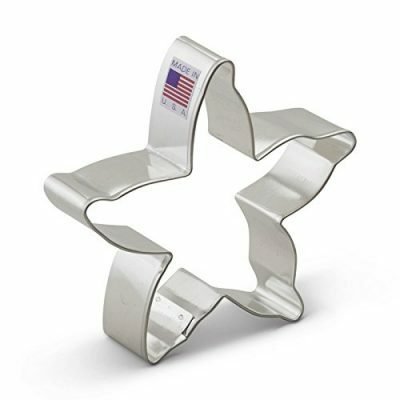 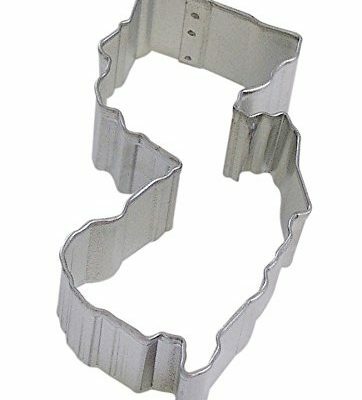 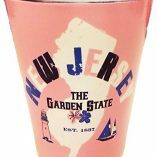 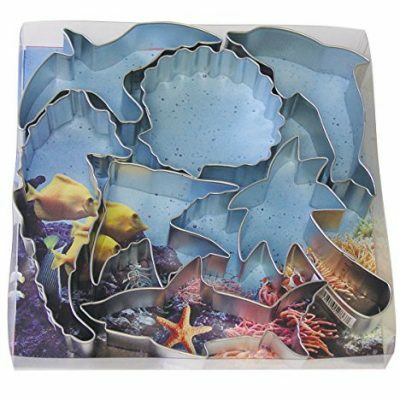 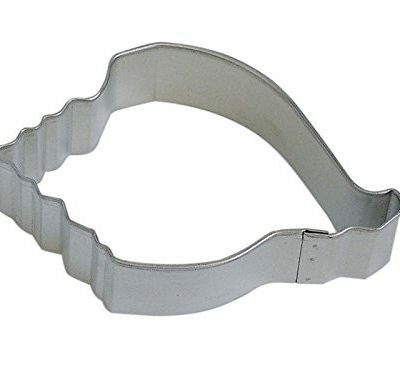 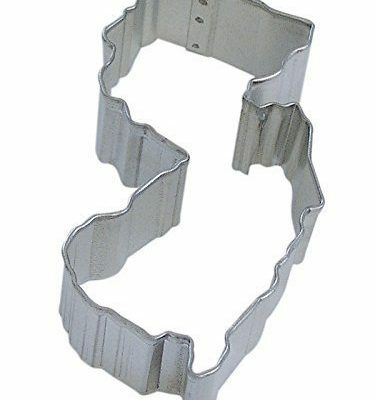 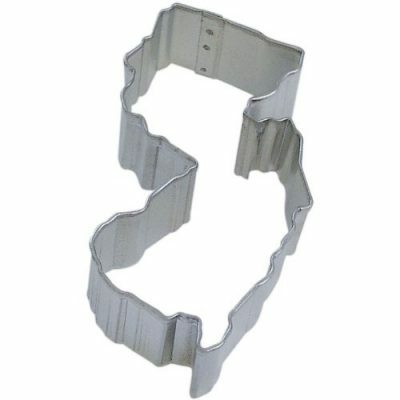 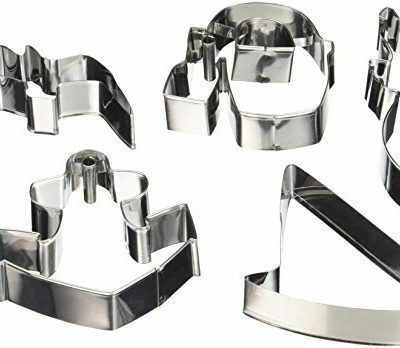 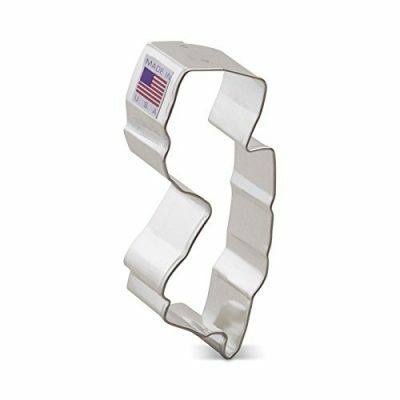 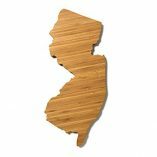 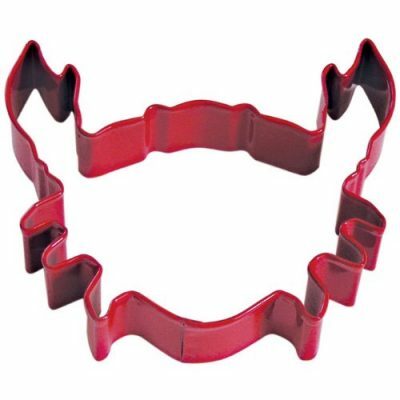 Buy a NJ state or themed cookie cutter here.